The Bloomberg Harvard City Leadership Initiative has launched the pilot of its year-long Mayors Program on City Leadership. Program Faculty Director Jorrit de Jong of the HKS MLD Area says, “We have a great cohort of 40 mayors who are excited about the opportunities we are offering them and have high expectations. This year will be a pilot year and we put systems in place to enable rapid learning, in depth evaluation as well as ongoing impact assessment.” In the course of this year-long program, mayors will be asked to identify a single priority to apply their learning to: a problem to be solved in the city, an opportunity to realize, or an organizational capability to improve. For example, a mayor may choose to make her approach to reduce homelessness more data-driven, run experiments in the city’s effort to reduce obesity, or create a multi-sector approach to creating jobs. The priority may also pertain to organizational development: strengthen teaming efforts across city hall, engage front-line staff in innovation, or introduce a new performance leadership strategy. In the closing session later this year mayors will reflect on what they learned and how they would like to apply that going forward. A subsequent program for the mayors’ senior staff will build on this innovation priority and will zoom in on the challenges of making change and delivering on the mayor’s agenda. BHCLI will follow up with several supports, including HBX Live sessions on topics that are most relevant and helpful to the greatest number of mayors, and bespoke assistance in the form of research, coaching or regional or thematic workshops. After the Mayors Program, mayors will meet with the senior staff participating in the Senior Staff program and discuss their innovation priority. As the Senior Staff program focuses on making organizational change and strategy within and across organizational boundaries, program faculty will learn where the cities are coming from and what they are working on. Participating mayors and their staffs will benefit from this model by anchoring their learning in – and applying it to – concrete challenges in their work. Finally, the priority serves as a reference point for faculty follow ups and impact assessment. Our hope and expectation is that cities will be working on an innovation priority of their choice during their year-long engagement with the City Leadership Program. For further details on the program launch, also read the Harvard Gazette article linked here. 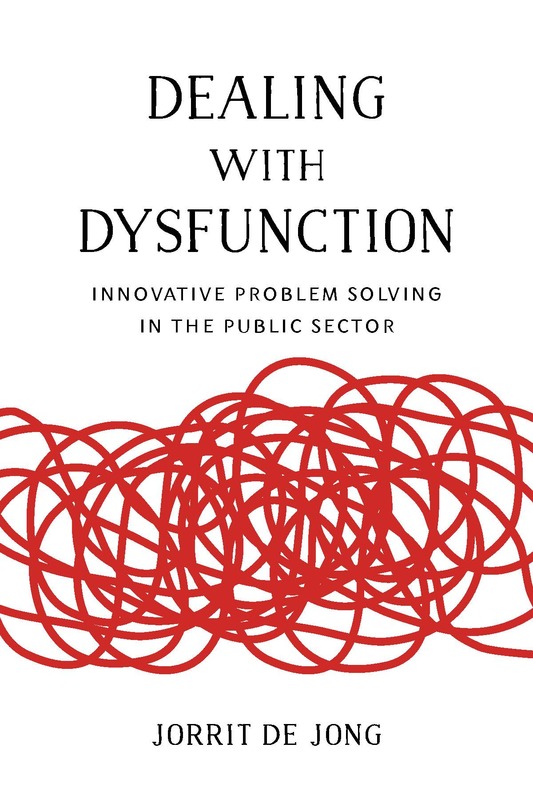 Join us for a discussion on April 12th with Jorrit de Jong, Lecturer in Public Policy and Management at HKS, Faculty Director of the Bloomberg Harvard City Leadership Initiative, and author of “Dealing with Dysfunction: Innovative Problem Solving in the Public Sector” (Brookings University Press). Julie Boatright Wilson, Harry Kahn Senior Lecturer in Social Policy, HKS, and Matt R. Andrews, Senior Lecturer in Public Policy, HKS, will provide responses. 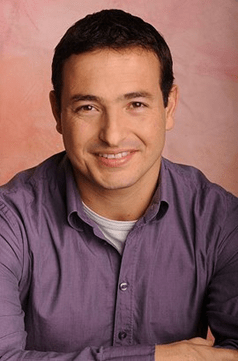 Tony Saich, director of the Ash Center for Democratic Governance and Innovation and Daewoo Professor of International Affairs, will moderate. 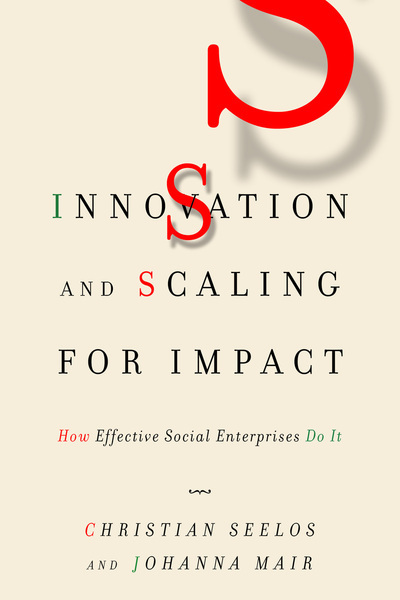 Join Johanna Mair and Christian Seelos, directors at the Social Innovation and Change Initiative at HKS, for an interactive conversation on their new book, Innovation and Scaling for Impact: How Effective Social Enterprises Do It. RSVP here. Thanks to the over 125 students who attended last night’s MLD Area Welcome and Shopping Event. As Jim Bildner eloquently put it, “Our Theory of Change is YOU,” and you have the MLD Faculty inspired for the year ahead! Continue to watch our site for updates on the many courses, programs, and initiatives introduced last night. Again, thanks and welcome!